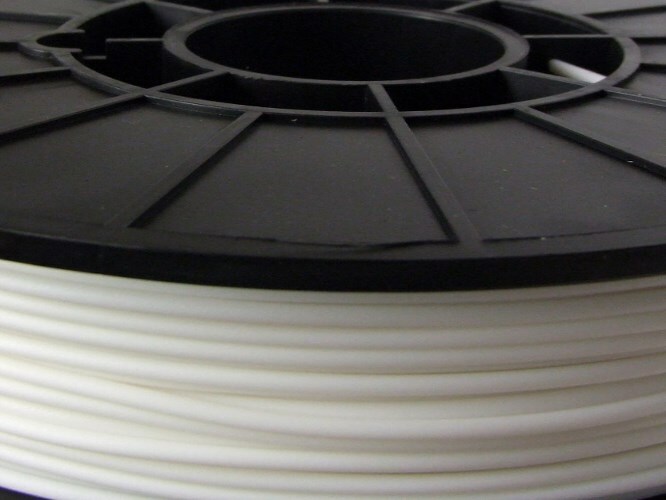 Strong & flexible, a filament that can be used in so many applications, from medical to industrial. You will earn 49 loyalty points with this purchase worth £0.49 that you can use on this order. Open a world of possibilities, limited only by your imagination. 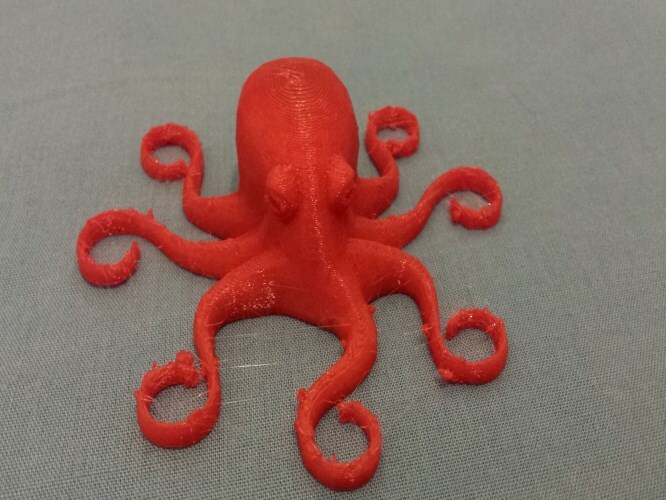 NinjaFlex™, a cutting-edge filament for 3D printers, is a specially formulated thermoplastic polyurethane (TPU) that produces flexible prints with elastic properties. Patent pending technology allows for smooth feeding and clean, high-quality printed parts. NinjaFlex flexible filament leads the industry thanks to its superior flexibility and longevity compared to non-polyurethane materials. Its consistency in diameter and ovality (roundness) outpaces other polyurethane materials. Made from a specially formulated thermoplastic polyurethane (TPU) material, this patented technology boasts a low-tack, easy-to-feed texture. The result is uniquely flexible, strong prints ideal for direct-drive extruders. Suggested Applications: Seals, gaskets, plugs, leveling feet, protective applications. Glue and/ or blue painters tape is suggested if not using a heated bed. We recommend printing in a well-ventilated area for use with all of our materials. TPE’s are capable of releasing small amounts of fumes at high temperatures. Best results are achieved using a dremel or a hot knife for smoothing rough surfaces. It is also tolerant to cutting and light drilling as required for an application. Welding is the best option. Plastic welders, soldering irons, wood burners or heat guns are ideal. NinjaFlex will also bond to other plastics using the same method. NinjaFlex is available in pellet form and is useable for injection molding in addition to pellet extrusion. 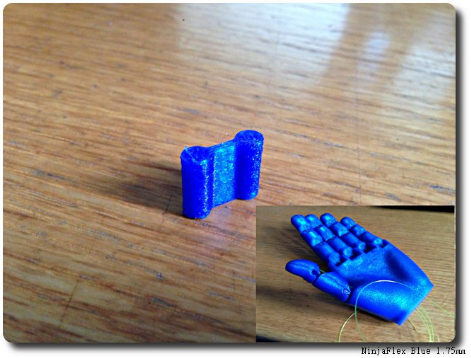 NinjaFlex is not ideal for bridging, though it can handle some small areas in unsupported applications. Occasional contact with water will have no adverse effect on NinjaFlex, but long-term exposure will degrade the material to the point in which its elastic properties will be reduced. NinjaFlex is not recommended for long-term continuous outdoor use as it has no UV stabilizer. 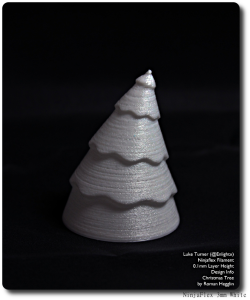 However, it does boast higher UV performance over ABS & PLA . Short term usage is suitable, with an estimated 4-6 months before seeing any degradation.